1st Magor Scout Group was founded in April 1972, and we belong to the Monmouthshire District Scout Group. 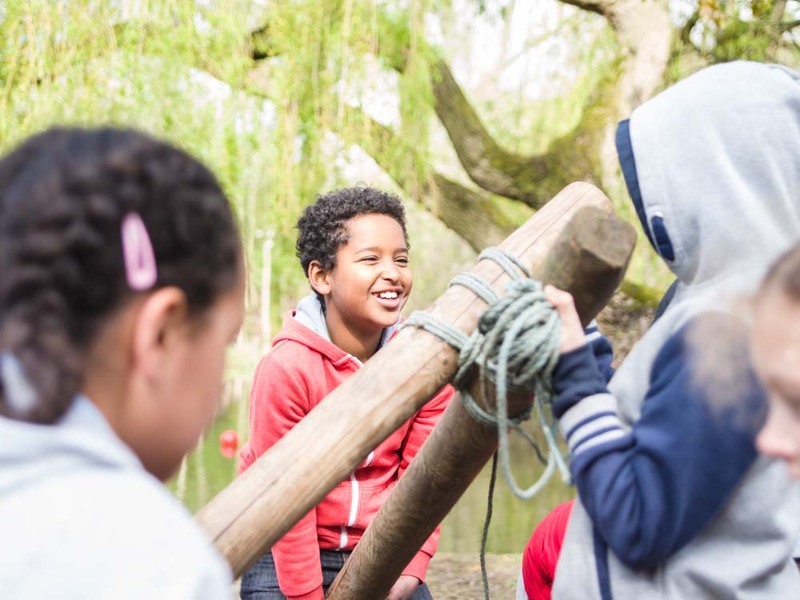 As our group has expanded throughout the years, we now have an established and successful Beaver Colony for boys and girls aged 6 – 8 years, which has a healthy waiting list, and is growing bigger every year. 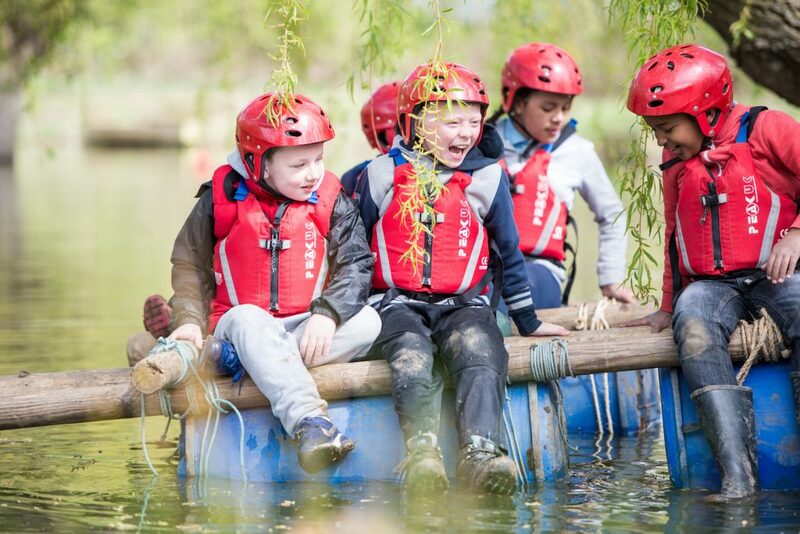 We also have two Cub packs for ages 8 – 10½ years, which has a strong waiting list. 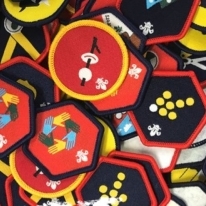 We then have our Scout Group for ages 10½ – 14 years. We are also very lucky as we are one of the few in the Monmouthshire District to have an Explorer Unit which is attached to our group. They are the oldest of our young people aged 14 – 18 years. Our aim is to continue the success, and focus on Adult recruitment to maintain our numbers in future years.  Hi, my name is Lloyd Fennell and I am the Group Scout Leader of 1st Magor. I have been involved with Scouts since 2012, progressed from an assistant Leader to Cubs Leader then became the Group Scout Leader in 2017. 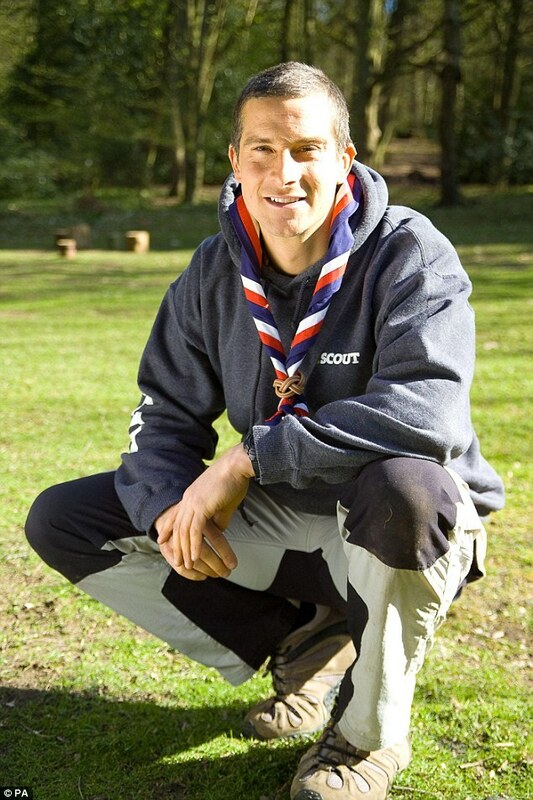 My main role as the GSL is to manage and oversee the group scouting activities and the Adult Leadership team. To ensure that there are suitable and adequately trained adults and to provide a safe environment for all scouters alike. If you would like to contact me regarding anything please email me and I will get back to you (l.fennell@monscouts.org.uk). © Copyright 2018 Monmouthshire Scouts. All Rights Reserved | Powered By Coffee, SiteGround, Wordpress, Lost Count Of The Plugins, Theme by SKT Themes Modified By Us. Registered Charity Number 507623.